Clavenson is from Les Cayes. He has one brother and one sister who live with his parents in Les Cayes. Although he is a little quiet, he really likes playing with the other kids here. He enjoys being able to go to school to learn. He hopes to be able to become an engineer when he gets older. 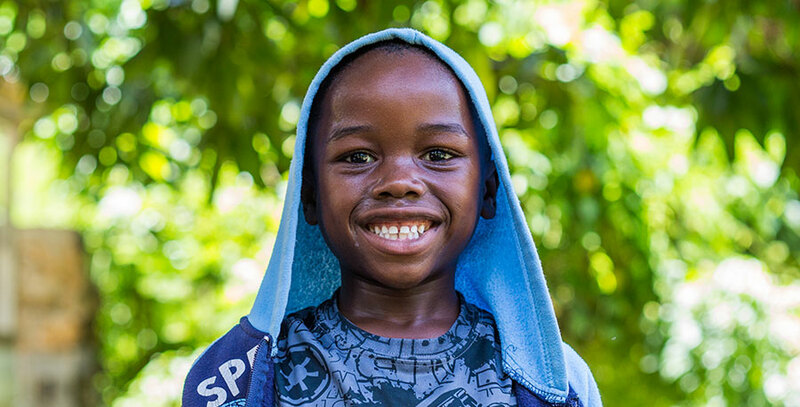 His favorite thing to do at the orphanage is to play soccer with the other boys. His best friend is Givenchy. Clavenson loves meeting new people, even though he acts a little shy at first.